Frances Janvier spends most of her time studying. Everyone knows Aled Last as that quiet boy who gets straight A's. You probably think that they are going to fall in love or something. Since he is a boy and she is a girl. They don't. They make a podcast. 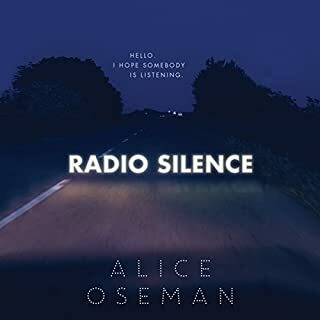 In a world determined to shut them up, knock them down, and set them on a cookie-cutter life path, Frances and Aled struggle to find their voices over the course of one life-changing year. 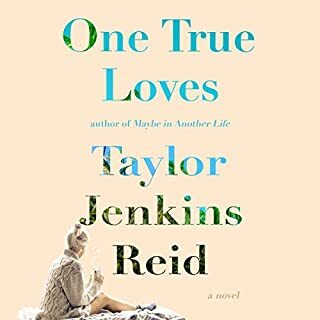 From Taylor Jenkins Reid, "a genius when it comes to stories about life and love" (Redbook), comes an unforgettable and sweeping novel about one classic film actress' relentless rise to the top - the risks she took, the loves she lost, and the long-held secrets the public could never imagine. 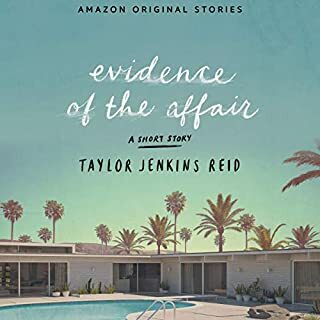 Summoned to Evelyn's Upper East Side apartment, Monique listens as Evelyn unfurls her story: from making her way to Los Angeles in the 1950s to her decision to leave show business in the late '80s and, of course, the seven husbands along the way. 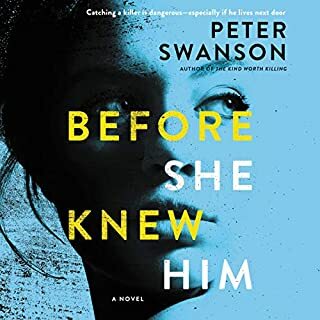 As Evelyn's life unfolds - revealing a ruthless ambition, an unexpected friendship, and a great forbidden love - Monique begins to feel a very a real connection to the actress. 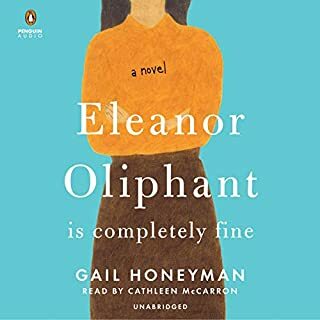 But as Evelyn's story catches up with the present, it becomes clear that her life intersects with Monique's own in tragic and irreversible ways. 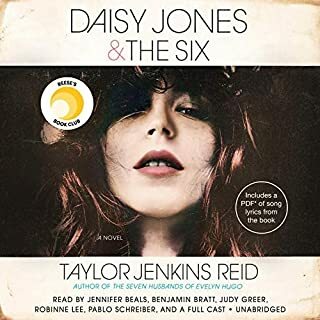 Written with Reid's signature talent for "creating complex, likable characters" (Real Simple), this is a fascinating journey through the splendor of Old Hollywood into the harsh realities of the present day as two women struggle with what it means - and what it takes - to face the truth. ©2017 Rabbit Reid, Inc. All rights reserved. (P)2017 Simon & Schuster, Inc. All rights reserved. Really enjoyed the pace and narrative of this book. I felt like I really knew the characters by books end and I was sad it was over. 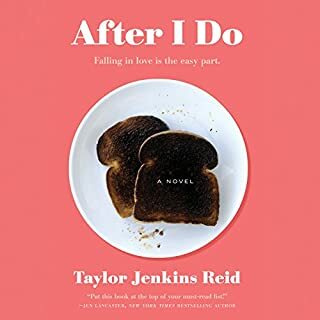 This was the first Taylor Jenkins Reid book I read and I’m excited to read more! The narrators were great as well which only added to the story. I keep on listening and listening to this book! Very in love with it! Just wow! 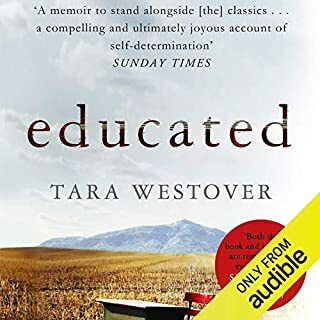 This audiobook is definitely one of my favs. 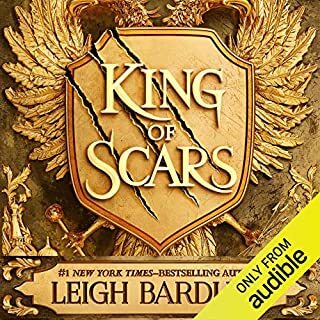 The narration was incredible and I found myself loving the flawed characters. This was my first TJR book and certainly not my last. 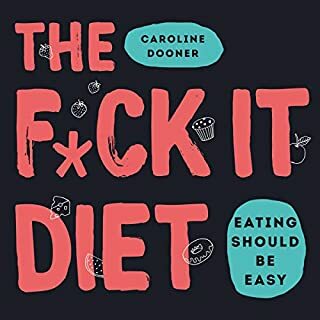 I just bought the rest of her audiobooks! interesting story. loved the flawed characters. a fan of Robin Miles narrations. Evelyn Hugo was a bombshell movie star in the 1950s and 60s whose career as a celebrity carried on past her prime as an actress. An amalgam of real-life stars like Elizabeth Taylor, Rita Hayworth, Marilyn Monroe, and bits of pieces of others, Evelyn Hugo used her physical attributes and street smarts to get to the top, stay on top (mostly), and get back on top when she fell into decline. A master manipulator who made no bones about it, she knew how to use everyone around her to get her way -- producers, directors, fellow actors, Hollywood media, even neighbors, and most especially her husbands. And to keep her secrets. 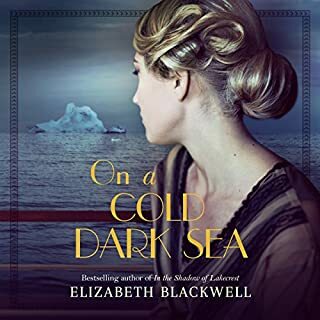 Even in her last days, in the present day, when she has recused herself from the limelight, Evelyn manipulates the media to reveal her most closely held secrets. This is without question a fun book. If you like movies, especially the glamorous era in which Evelyn Hugo rose to stardom, this is manna from heaven. 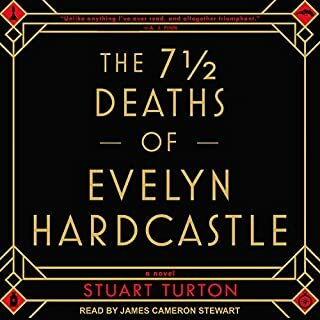 You'll be guessing throughout the proceedings as to who Evelyn represents in real life, who the people around her might have been in real life. And you'll even get some thematic depth on a couple of currently relevant topics in addition to the potboiler of a plot. For me personally, the story faltered slightly in two ways. After a flawless first two-thirds, the last third grew repetitive, as Evelyn started making the same mistakes again. The first four or five husbands were (collectively) a great story, the last couple-three husbands were kind of a shrug. The final reveal perks things up again, but by then the book is just about over. The other problem is the very thematic depth that makes the book more than just a mindless beach read. 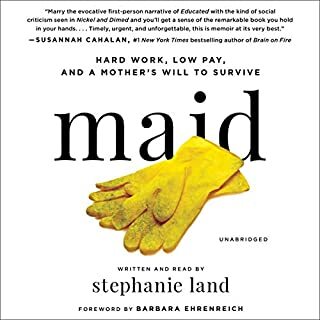 In the two main areas of interest (not going to give them away), I was nagged by how Evelyn dealt with them -- one by hiding her her in the sand to protect her career, the other by taking advantage of a situation that many would find heinous to further her fortunes. In addition, there were prominent issues of the era, within the film business and in the world at large, that are virtually ignored. But that's probably just me -- if you like this kind of thing, you'll love this. The narrative and the narrators are just perfect.. Very complicated character with many faults & bad traits yet you can't help but love & feel sorry for her at the same time. First time I've read this author but not the last! Taken to Hollywood and never wanted to return! 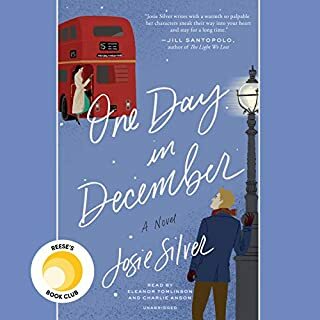 There aren't words enough to describe how much I loved this audiobook. 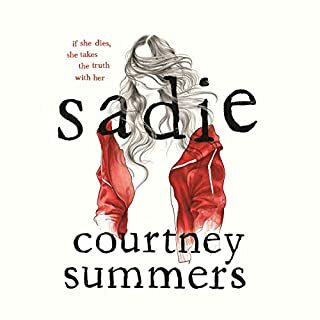 It hasn't been this difficult for me to put one down in forever, and even as I wasn't listening, I was still thinking of the story and its characters, wondering where it was all leading and what would come next. 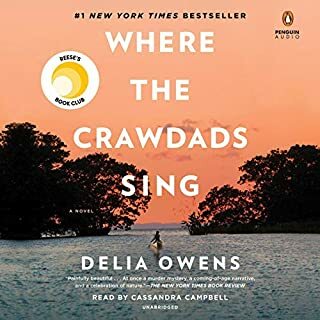 Alma Cuervo's voice fit perfectly as Evelyn, and as she told the tales of her life, I was enthralled. This book has been the highlight of my reading summer, and I would recommend it to anyone fascinated by Old Hollywood. This was so bad that I couldn't finish. Poor narration, very over-dramatic, flat characters, boring, boring, boring plot. I won't read this author again. I understand that many have been enthralled by this book. I was not one of those people. I found the reading formulaic and in the Gone Girl genre, a sort of 21st century laziness that troubles me. It was very "up to date" in its subject matter. It follows the almost required plot line that new television and movies are gravitating to. The author has wisely gone with this flow for ease of publication. 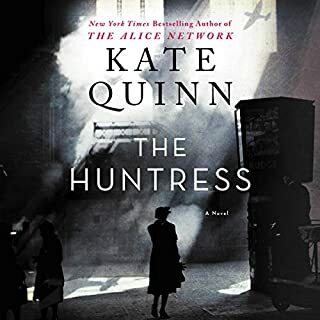 All I can say is this: I recently listened to The Age of Innocence, Rebecca, The Sympathizer, The French Lieutenant's Woman and Atonement, so this probably accounts for my low rating. The lowest I have ever given. I do not recommend this book to those who seek more craft from their authors. The only thing about this book that didn't ring true was the fact it was fiction. It was very interesting from beginning to end. It has a real kicker at the end. You'll never see it coming. It's worth more than one listen. This was a significant failure in my vetting process, plain and simple. You shouldn't need any advice if you read the quotes above. 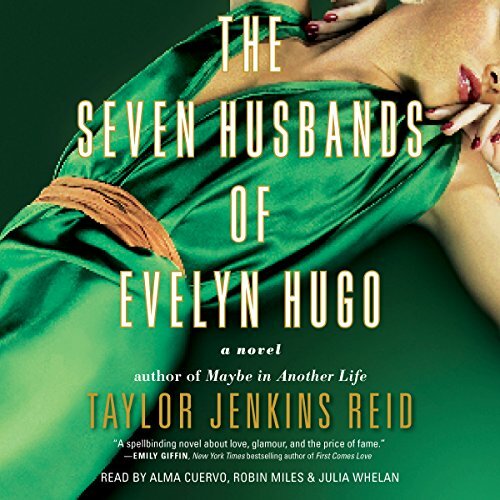 What would have made The Seven Husbands of Evelyn Hugo better? Plot was shallow and predictable.I cheated. 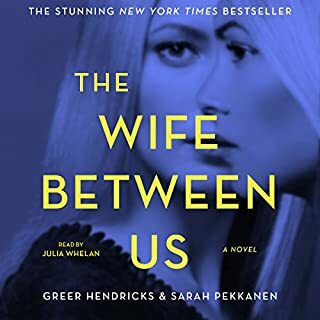 After husband #2, I fast-forwarded to the very predictable ending of the book.I am a huge fan of this author and this book received excellent reviews. Perhaps my expectations were too high. I always like it when there are multiple narrators. All of the narrators were excellent. Julia Whelan is one of my favorite narrators and I always enjoy her books. 1) Snore, snore, snore. Impatience. I wanted it to be over. 2) Anger because I wasted my time. 3) Disappointment because I was soooo looking forward to another book by this author. The title says it all. Her pauses and phrasing were often poorly done and her tone was nasally annoying and distracting.